For show #7 i’m very happy to welcome a good friend of mine but also one a big inspiration as far as the craft of DJing and the overall role of music curation is concerned. 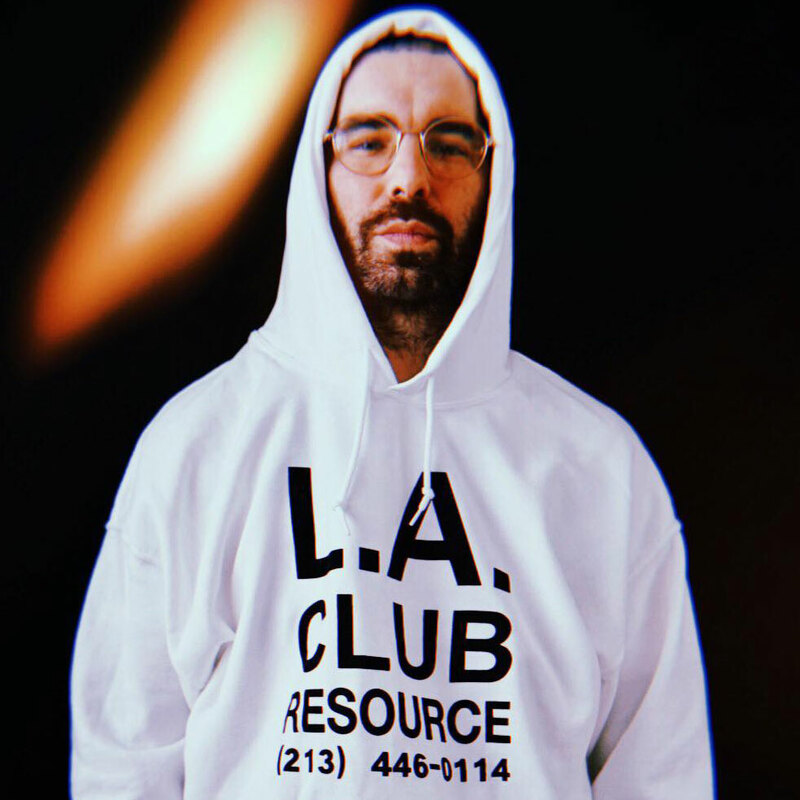 Lefto is known around the world for one of the most skilled, consistent, fearless DJ’s in the world. One of the few who can connect the dots between music of the past and the future, connect styles of music that wouldn’t seem like they fit together at first glance. – About the delicate art of eclectic / freestyle DJing. – Some of his favorite DJ’s to play with. But most of all we talk about his journey, projects and love of the craft of DJing.